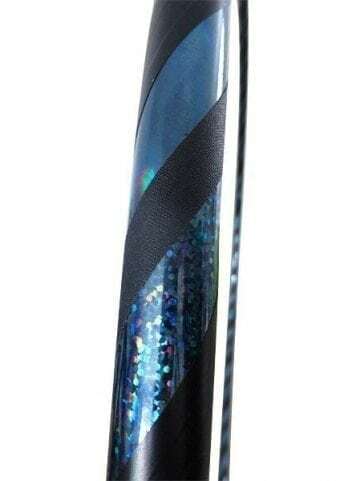 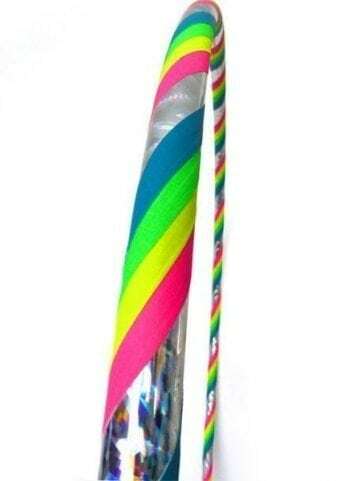 85cm diameter ultra light rhythmic gymnastics feel like they are almost weightless, they’re thin and flexible. 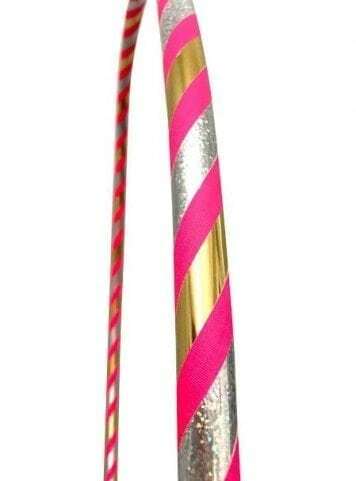 Perfect for any rhythmic gymnastics routine where you’re able to slide, throw and push the hoop with ease and smoothness. 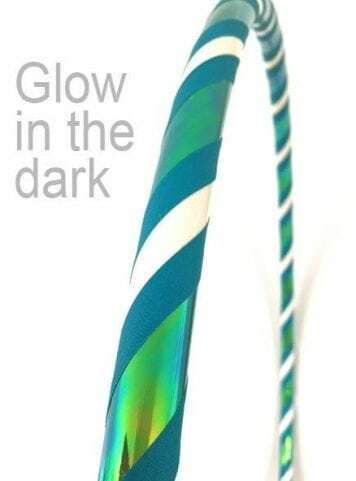 These rhythmic gymnastics hula hoops have a slight sparkle to them to compliment their lush colour. 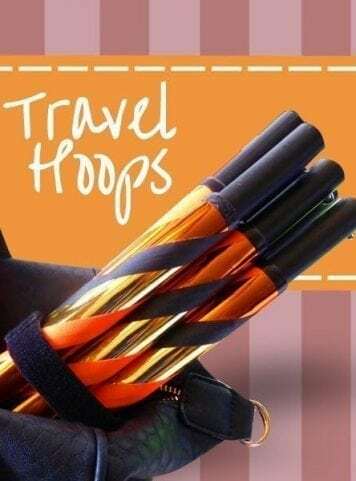 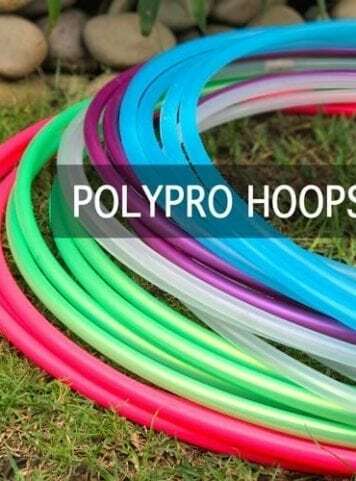 choose 85cm or 90cm diameter ultra light rhythmic gymnastics hoops feel like they are almost weightless, they’re thin, bouncy and flexible. 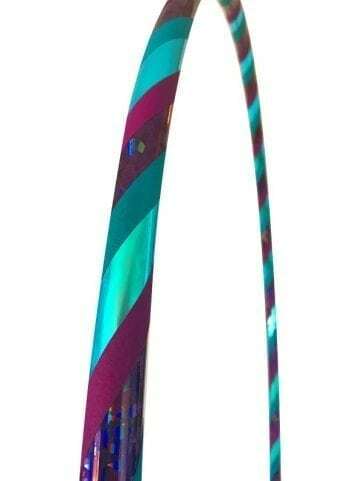 These rhythmic gymnastics hula hoops have a greater response to speed. 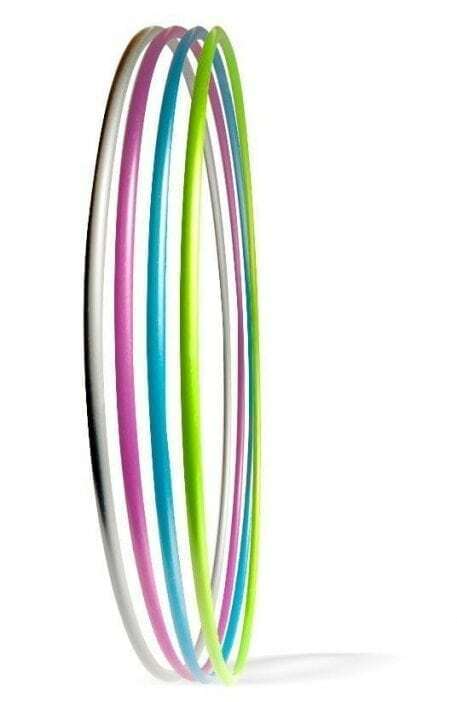 Perfect for any rhythmic gymnastics routine where you’re able to slide, throw and push the hoop with ease and smoothness. 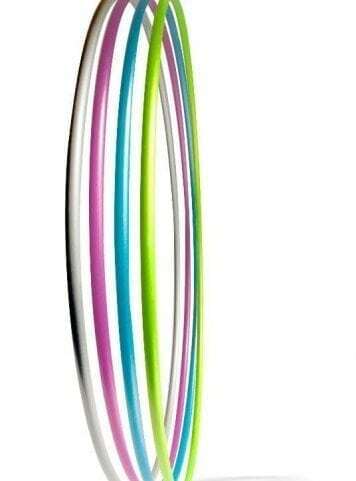 These rhythmic gymnastics hula hoops have a slight sparkle to them to compliment their lush colour.